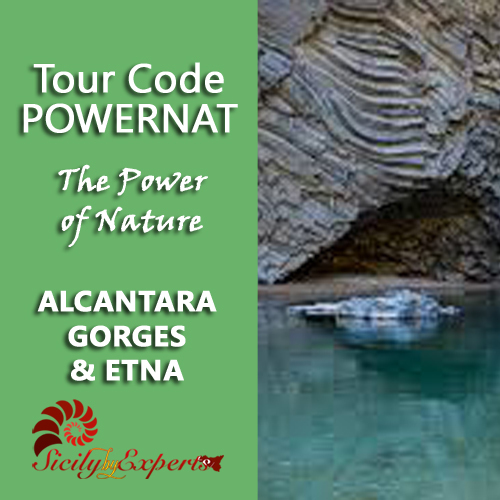 Today a unique and amazing experience : the Alcantara Gorge , example of “the power of nature”. 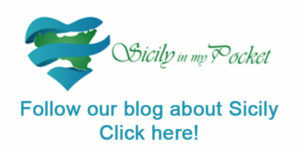 This place will leave you breathless for its landscape and panorama. Today the gorge is a Geological and Botanic Park . 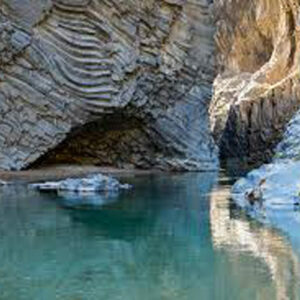 We will walk in the water , using wading boots that are a useful protection against the icy water and spiky rocks. 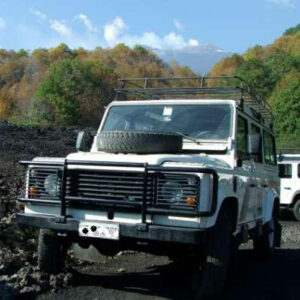 Now driver on the slopes of Etna . 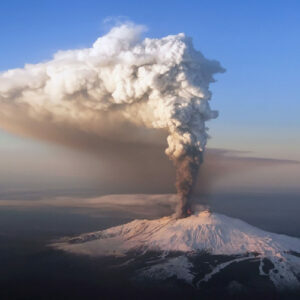 The varied landscape of Etna , ranges from the severe, snow-capped mountaintop to the lunar deserts of barren black lava, beech woods and lush vineyards in the area where highly rated DOC wine is produced.